Viseum has optimized its sales for the growing market demand for its Product Solutions, and with optimised time and investments for there supply and use. The first phase of this innovation uses Viseum’s LEVEL 1 demonstration equipment which introduces our unique Phased Technology Introduction Programme. The only CCTV camera in the world to automatically detect multiple incidents from close to long range in all directions at the same time. It operates completely automatically controlling a moving PTZ Camera to follow the required action and confirm incidents. With high-quality close-up video evidence of even before the alarm is raised, it automatically reports incidents for rapid response and investigations. 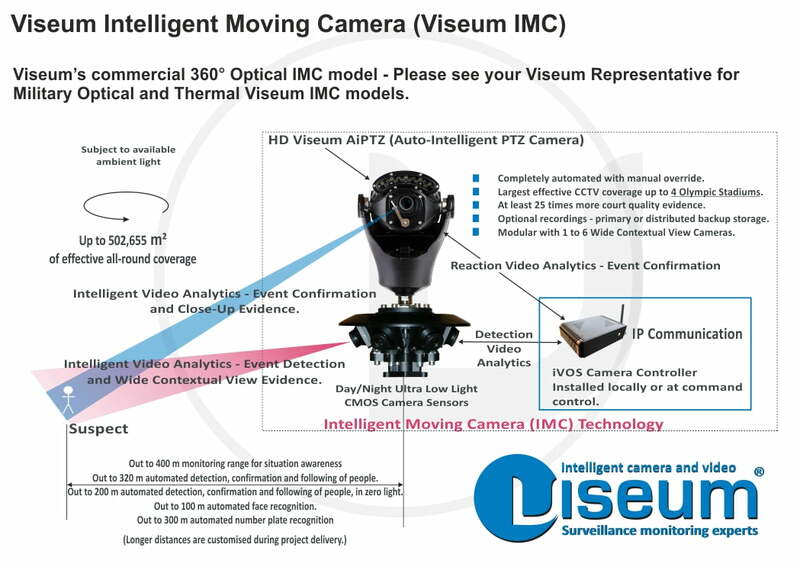 Proven to help organizations capture and process more incidents, with less security staff and fewer camera installations, Viseum’s patented Intelligent Moving Camera use wide contextual view cameras co-located with a PTZ Camera, and is known as a Virtual Gigapixel Camera. The Viseum Wide Contextual View Cameras and the Viseum AiPTZ Camera use our automatic/manual Day/Night switching HD Camera Sensors, designed to optimise the constantly varying ambient light. This provides extended dual evidence to recreate each incident. With valuable information of who else witnessed the incident, where the suspects came and left, and how to mitigate further problems. This camera hardware is proven to save organizations many millions in costs of crime and crime fighting overheads. Viseum iVOS Software Technology Services automatically monitors each of the Viseum IMC’s Wide Contextual View Cameras. 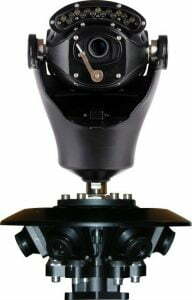 The situational awareness information from this CCTV monitoring then automatically moves the PTZ Camera to zoom into and follow the salient action. The PTZ Camera then automatically monitors this action to take a closer look. This software is proven to save organizations many more millions in costs of crime and crime fighting overheads. 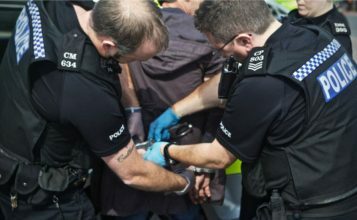 General ‘Scouting’ Surveillance – Operates using an object saliency points scoring system to include intelligent PTZ Camera switching process for multiple simultaneous incidents. For high and low traffic environments (people and/or vehicles). Will continue to automatically follow the person with the PTZ Camera. 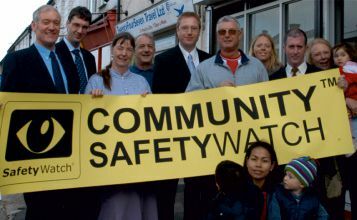 Local Knowledge Crime Hotspot Management – Location and time of locations for priority surveillance day/night. Surveillance Profile Scheduling – For different surveillance tasks over 24 hours and a 7 day period. Crowd Detection and Behavioural Reporting. Unattended Object – Abandoned/Left object detection. Line/Boundary Crossing – Single or multiple virtual tripwire or virtual fence. Asset Protection – Removed object detection. Digital Auto Tracking – Using any Fixed, PTZ Camera or Fisheye CCTV Camera. 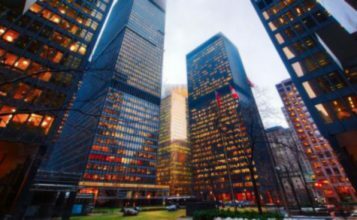 These Video Analytics Software Technology Services can automatically monitor each Viseum Contextual View Camera, one surveillance rule at a time, or together with multiple Video Analytics Software surveillance rules. This delivers many different levels of security and types of surveillance applications. 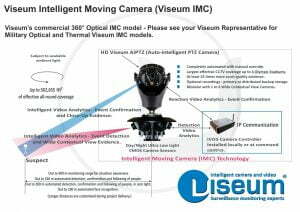 The visual appearance of the Viseum IMC camera constantly protecting all surroundings, displays to would-be criminals that the entire site is constantly watched by many surveillance experts. 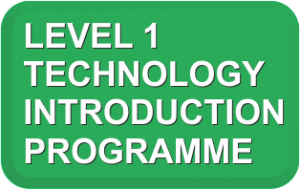 This is a demonstration displaying the uses of LEVEL 1 and 2 of Viseum’s Technology Introduction Programme, and with other advanced systems in operation.